The Burnaby Velodrome Club is offering three FREE coached sessions on Sunday August 12th during their second annual Summer Open House Event ….. so naturally as soon as I heard about this thanks to @cdncyclist I registered for a session!! The offer is available for those who have never ridden the track before, and the sessions include 90 minutes of track time, rental track bike and certified coaching. 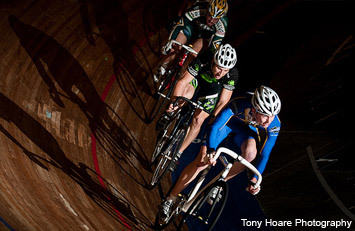 Interestingly the Burnaby Velodrome is one of only four indoor velodromes in North America. You would think there would be more than that!! Looks like so much fun!! I am beyond excited! Fingers crossed it’ll go something like the MEC Learn to Ride #1 session in the video above …. not too crazy fast paced and NO ACCIDENTS! I can’t afford to get hurt a couple of days before my Asia trip! !